The UCLA Mathematics Project (UCLAMP) is part of a statewide program that strives to make a positive impact on math teachers and their students. The project’s goal is to enhance the skill sets of K-12 math teachers who can in turn increase their students’ ability to succeed. 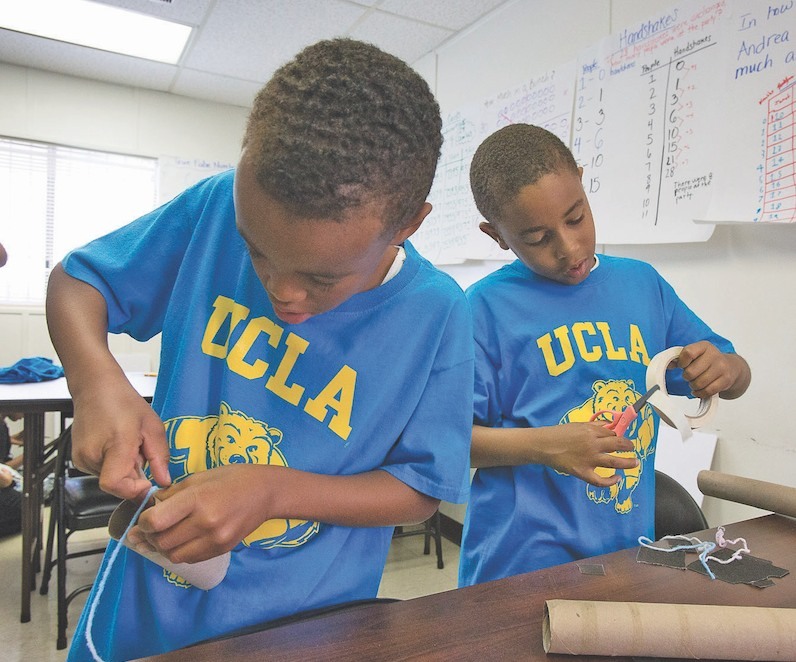 Based on twenty-five years of experience UCLAMP has developed a program that is helping to make significant differences in the quality of teaching in urban schools. The UCLA Mathematics Project (UCLAMP) is an organized, caring team of professionals dedicated to providing accessibility and making a positive impact for all teachers and students in mathematics. 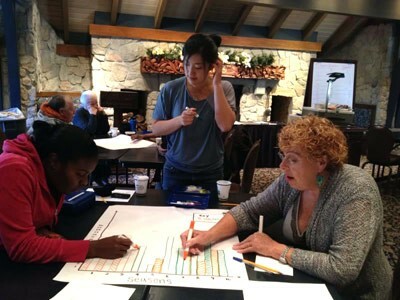 UCLAMP supports the learning of educators through our Professional Development programs. The Launch Academy is a six-week summer program focusing on rigorous, yet engaging classes in math and science for children ages 4 to 14. (photo courtesy of UC) UCLA Mathematics Project and UCLA Science Project are leading and collaborating with the Bethany community to hold the academy.